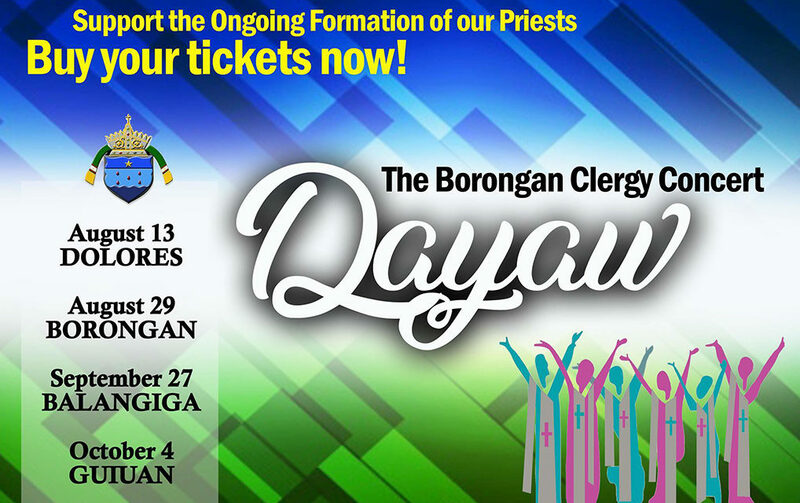 A local concert tour by the clergy of the Diocese of Borongan is one of the highlights in their local celebration of the Year of the Clergy and Consecrated Persons. 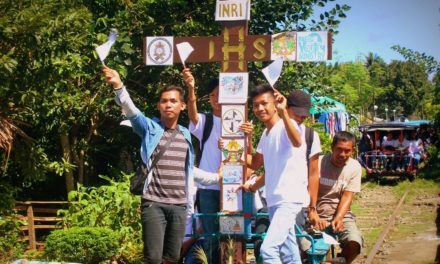 He said the main objective of the activity is “to evangelize people about vocation and priestly life, and to thank the faithful for their support”. While the concert is free for the public, there will be paid seats to help organizers defray the production cost. 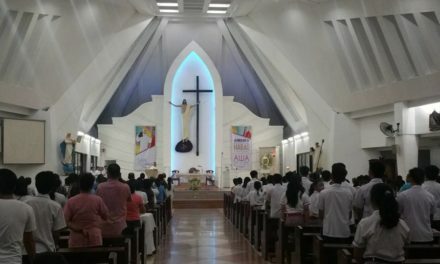 “The proceeds from this concert shall be used in the ongoing formation of the clergy so that truly we may become renewed servant-leaders,” Gadicho added. 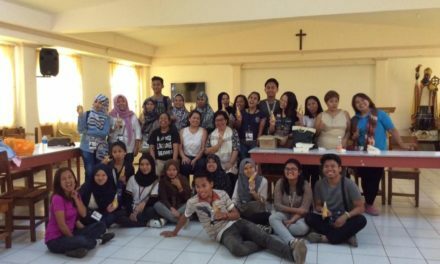 “You’ll Never Walk Alone, for example, is a theme that we have always shared together as Borongan clergy, even while we were seminarians. 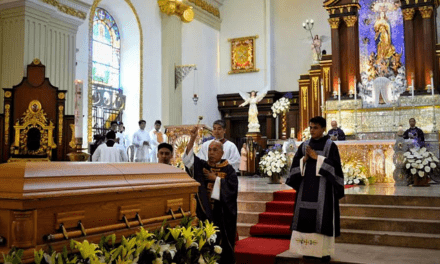 Waray mag-uusaan ngadto han altar ni Kristo; The Lord’s Prayer, and Ave Maria are prayers close to our hearts,” the musician-priest said. 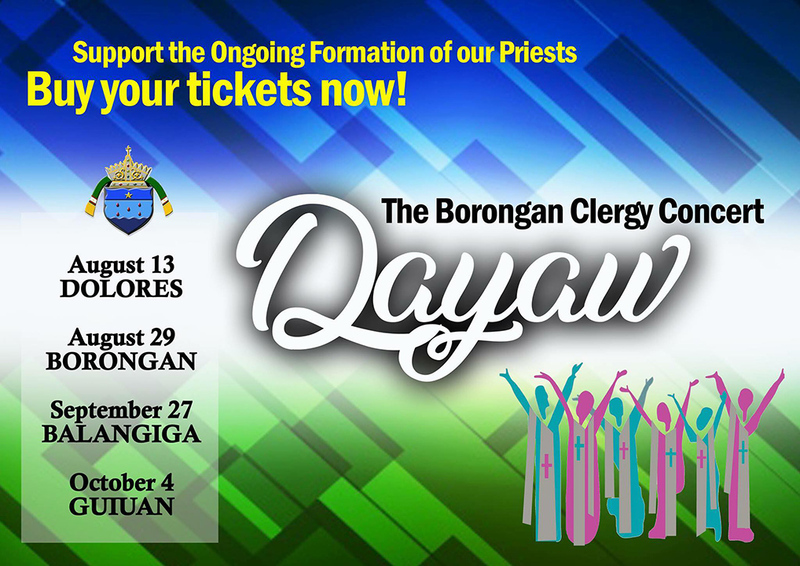 The concert shall be held in the following towns and dates: Dolores on August 13, Borongan on Aug. 29, Balangiga of September 27, and Guiuan on October 4.